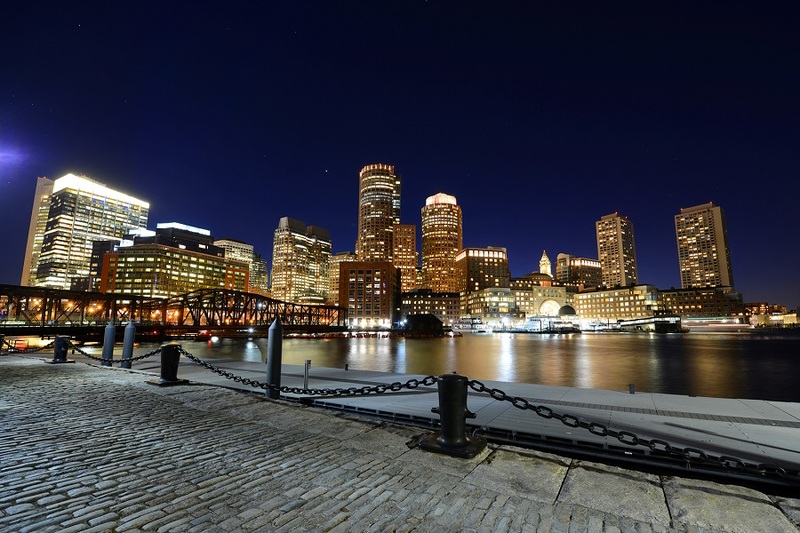 Tripps Travel Network presents some of the best reasons to visit Boston. It’s historical, it’s beautiful, and it’s fun. From Fenway Park to the Freedom Trail, there is something for everyone. Join Tripps Travel Network and explore the North End of Boston, the oldest neighborhood in Boston. With its Italian roots, the aroma from the many restaurants waft into the cobblestone streets. Visit the Old North Church, where the two lanterns hung in the steeple to signal Paul Revere of the nautical approach the British were taking. The Boston Tea Party Ships and Museum gives visitors a chance to be part of this history-altering event. Located on the Congress Street Bridge, the floating museum is one of a kind. With life actors, interactive exhibits, and a multi-sensory documentary, you’ll feel like you’re on the streets of Boston in 1773. Have tea in Abigail’s Team Room and be sure to grab something from the gift shop. For those who enjoy the outdoors, there are several parks to explore. A popular path for walkers and joggers is the Charles River Esplanade, which also where the Boston Pops hold their summer concerts. Boston Common is the city’s oldest part and is a great escape from the hustle of the city. Picnic in the park during the summer months and ice-skate on Frog Pond in the winter. No trip to Boston would be complete without a jaunt around the famous Boston Brahmin neighborhood. The area is full of red brick sidewalks, cobblestoned streets, gas street lamps, and elegant townhouses. It’s also the home of Beacon Hill. History comes alive when Tripps Travel Network helps plan your Boston vacation. Make sure to plan enough time for these fun and historic outings.